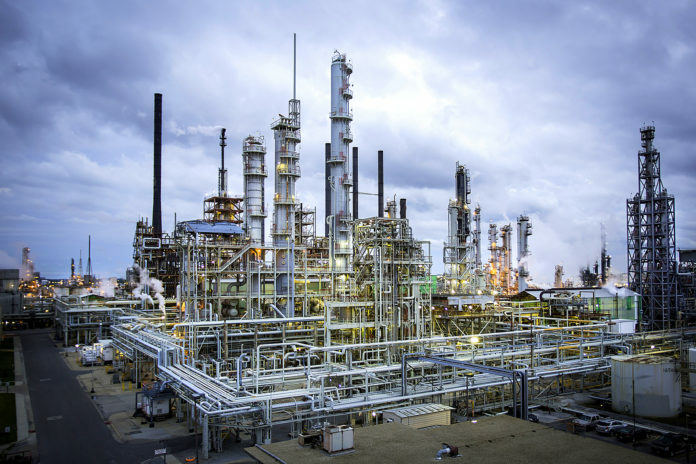 ExxonMobil has chosen Baton Rouge as the site of its long-discussed new polypropylene production unit worth an estimated $500 million to $1 billion. The company announced its final investment decision this morning, saying it will fund the expansion project at its Baton Rouge Polyolefins Plant. Construction will begin later this year and startup is expected by 2021, with the project expected to create upwards of 600 jobs during construction and 65 permanent jobs once completed. The engineering, procurement and construction contract for the project has been awarded to Baton Rouge-based Turner Industries and Jacobs Engineering, with ExxonMobil saying the companies will use local workers to design and construct the new facility. The expansion project is a part of ExxonMobil’s broader $20 billion Growing the Gulf initiative to expand its manufacturing facilities in the U.S. Gulf region. See a video message from Baton Rouge Polyolefins Plant Manager Steve Hamilton on the announcement.